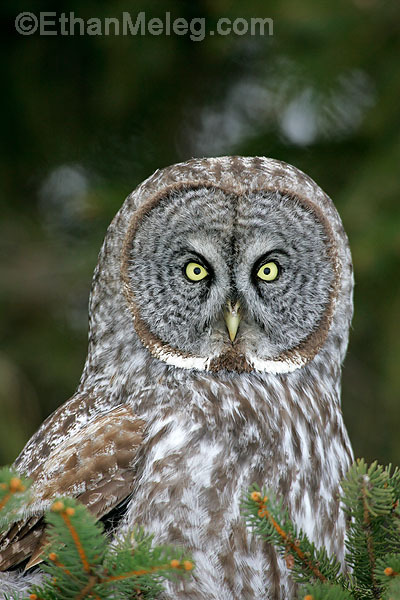 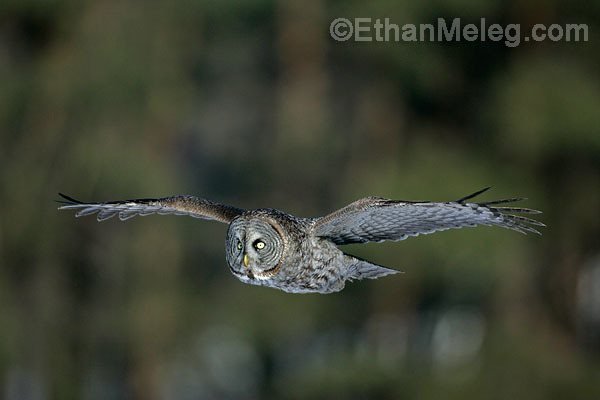 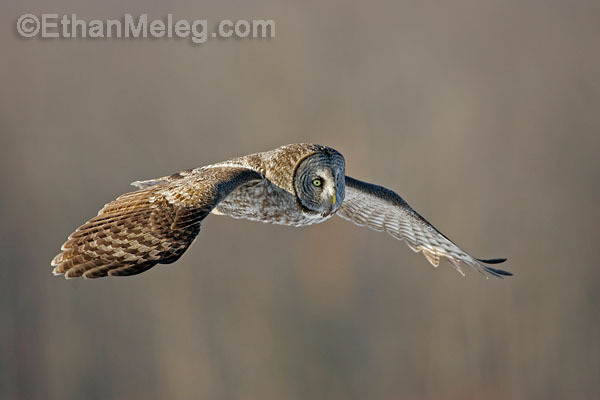 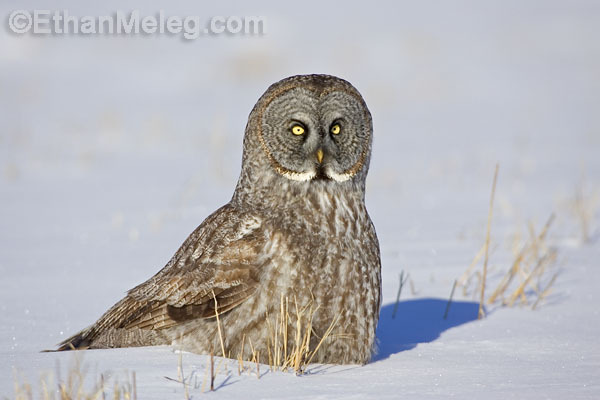 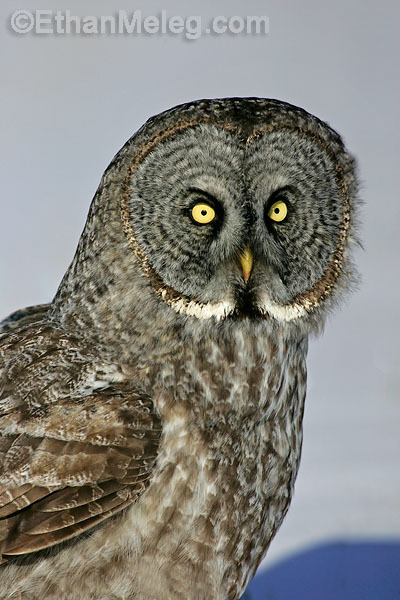 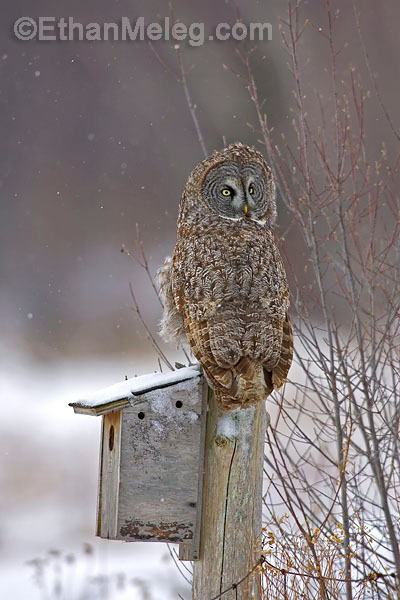 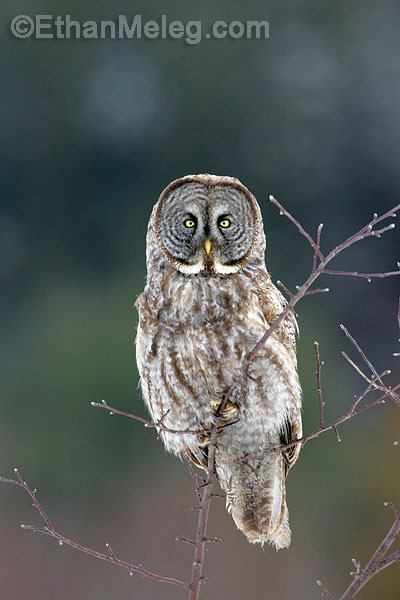 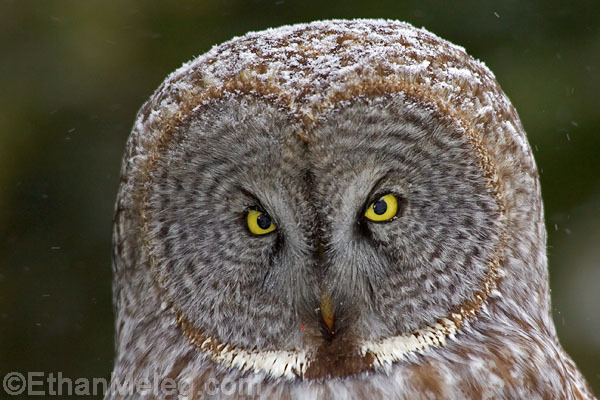 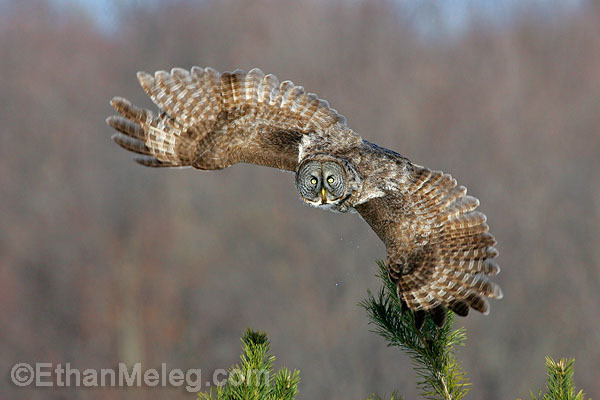 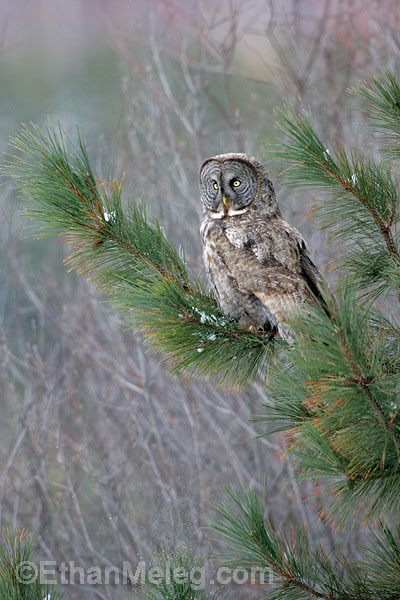 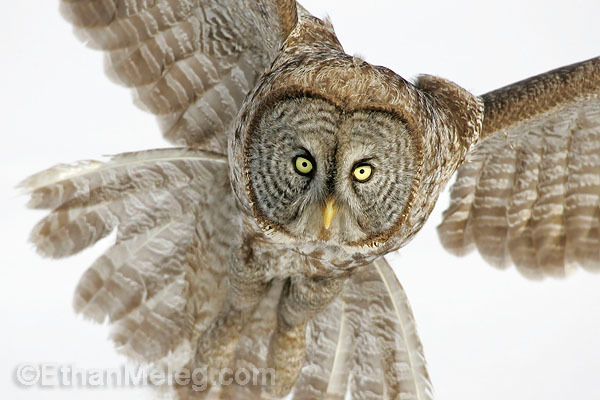 Great Gray Owl photos by Ethan Meleg, available for stock photo licensing or as prints. 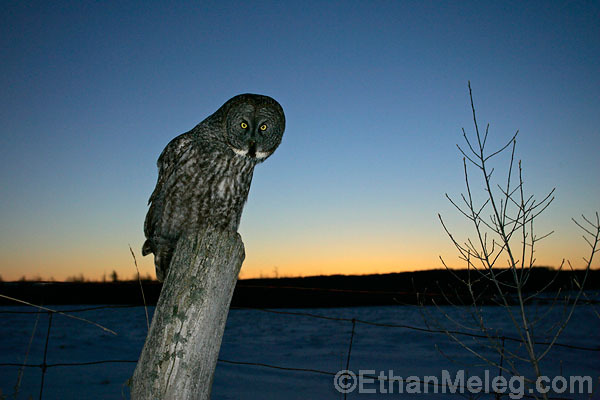 This is only a small sample of Ethan's collection of Great Gray Owl photos. 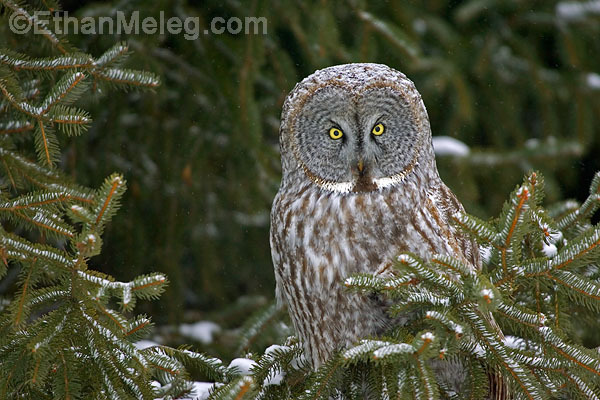 These are wild birds photographed in Ontario, Canada during the large winter owl invasion that took place in 2004-2005. 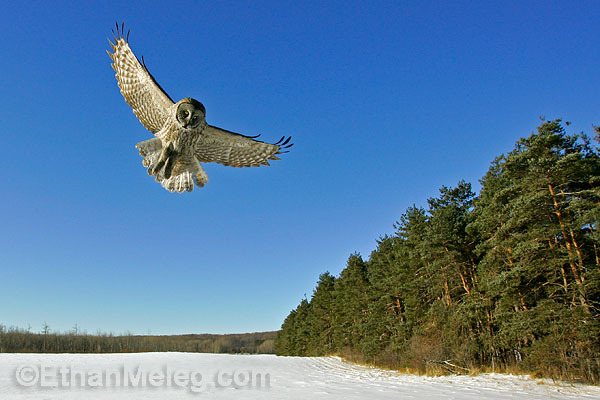 Please email your stock photo request.